Our theme-based rooms are cozy and comfortable, with a typical country style and lots of attention to details. These rooms are individually furnished to reflect local scenery. Equipped with WC, shower, balcony, satellite TV, and free WIFI. With balcony affording a view, spacious living area, beautiful bathroom and a great, free-standing bathtub in the room, minibar, hot-air blower, satellite TV with radio, and free WIFI. We levy a local resort tax of €0.85 per person and per night for every guest 14 years of age and older. Our prices are per room and per day, including breakfast. Your rooms will be available for you at 3:00 p.m. on the day of your arrival. Check-out is till 11 noon. Cancellation: If you cancel up to 2 weeks prior to your scheduled day of arrival, we will charge you 30% of the room rate. 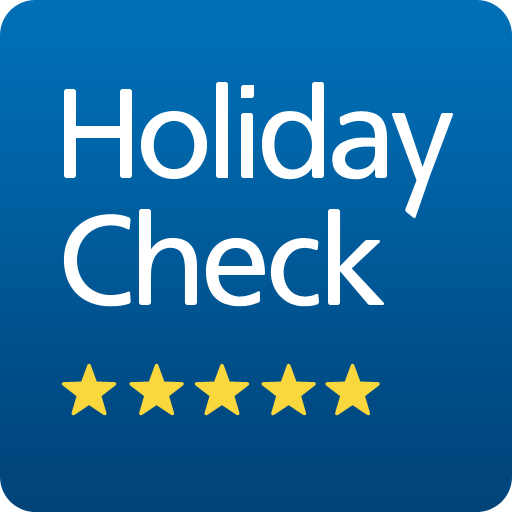 When cancelling up to 1 week before your arrival, we will charge you 50%. What better way to begin your day? Our pizzeria is open till 10 p.m.